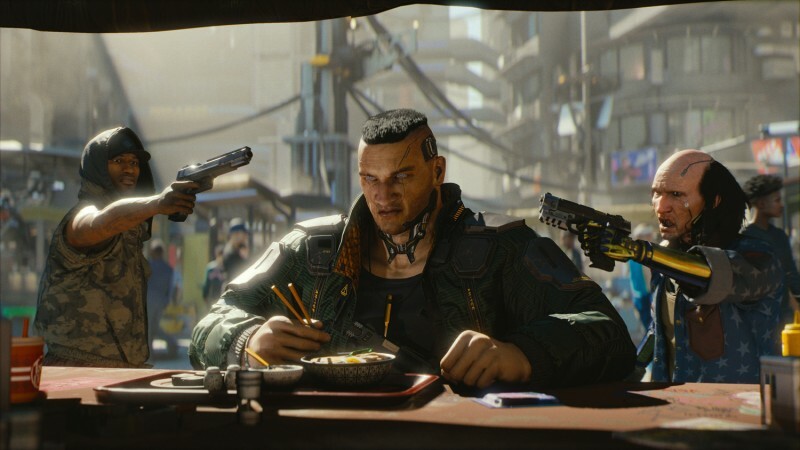 It hasn’t been that long since Cyberpunk 2077 wowed media at E3 with its slick style and free-flow design, and an even shorter time since they did so publicly. The game has been kind of quiet since then as Polish developers CD Projekt Red has been working on the ambitious title, though now it seems to be without their original creative director, Sebastian Stępień, as he seemingly moves on to Blizzard. As discovered by a user on video game message board ResetEra, Stępień’s LinkedIn profile now mentions that he has joined Blizzard as creative director of an unnamed project. The project likely is not one that has already been announced, but it is easy to speculate that Stępień’s skills might make a lot of sense on the rumored Diablo projects in the works at the company, especially with Blizzard suggesting they’re looking to shake up the standard formula. Stępień had been at CDPR for 12 years prior to his departure, which LinkedIn does not list a date for on his profile. He helped shepherd the entire Witcher series and Cyberpunk 2077 as a dialogue writer, narrative director, story designer, and creative director. It will be interesting to see what he has in store at Blizzard.